Recommended by Galleon consultant, we are honored to have the Director of Strategic Planning, ACAE, to host the workshop about Aero Engine System. The Director introduced the following several points, including: the development of domestic and international civil aviation industry; the history and current stage of the aero engine industry; the future development trend of aero engine; China major domestic aero engine projects; China domestic aviation engine enterprises and their respective project division. 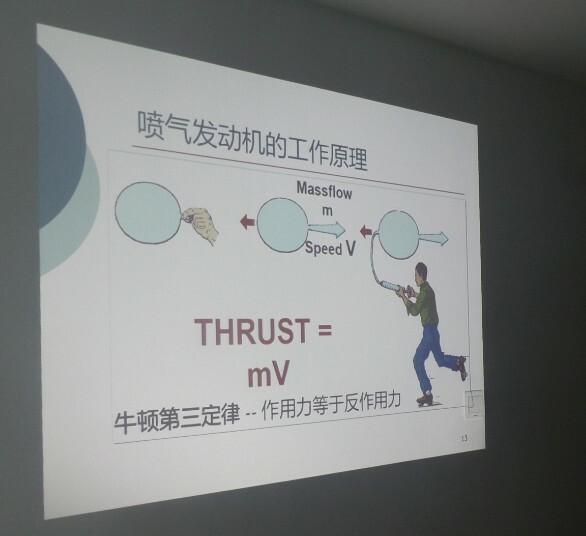 Then the company staff carried out the heated discussion on the topics of the real needs of China domestic aviation engine testing and the stage of China aero engine research. The event lasted 2 hours and finally closed successfully.